What questions do we need to think about to answer the big question WHAT IS RESEARCH? 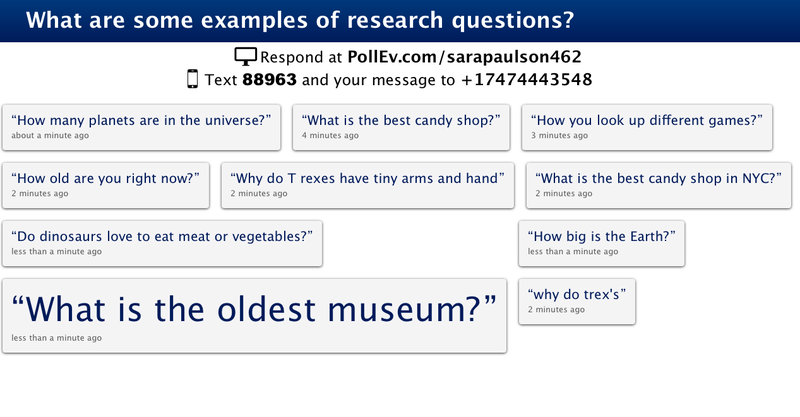 What are some examples of research questions? What are some examples of primary (first-hand) sources? 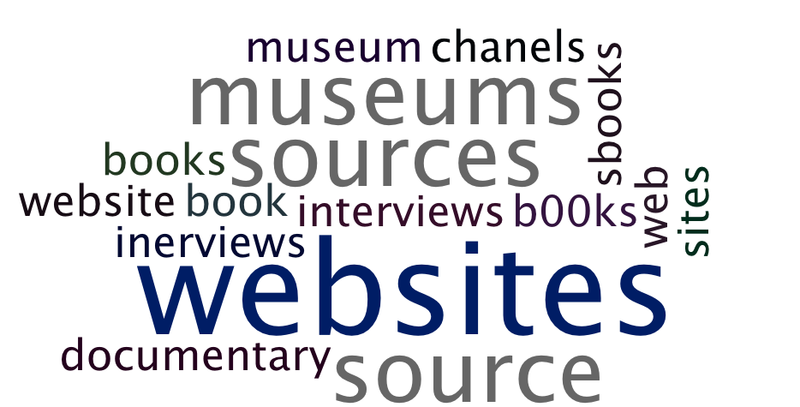 What is a secondary (second-hand) source? 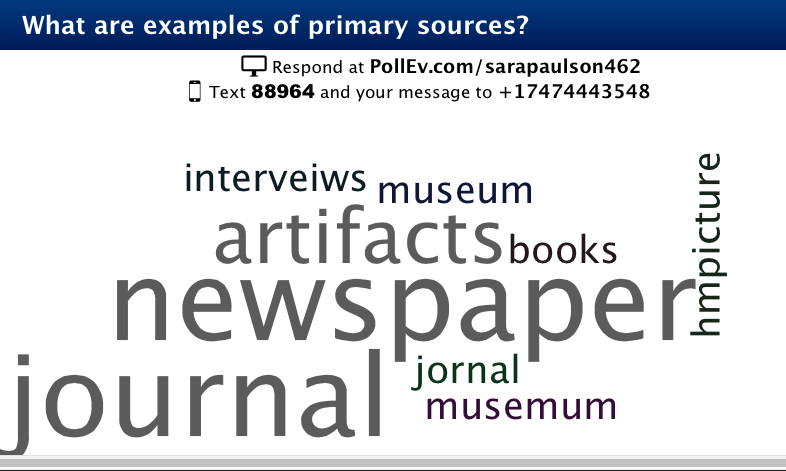 What are some examples of secondary sources? The 4th graders read Jane Yolen’s “Encounter,” a retelling of the first encounter between Native Americans and Tainos, and an excerpt from Christopher Columbus’ diary. They took notes about the first encounter and the two points of view. Then they used MS Word to create an imaginary dialogue between the two, using a historical drawing as the background image. 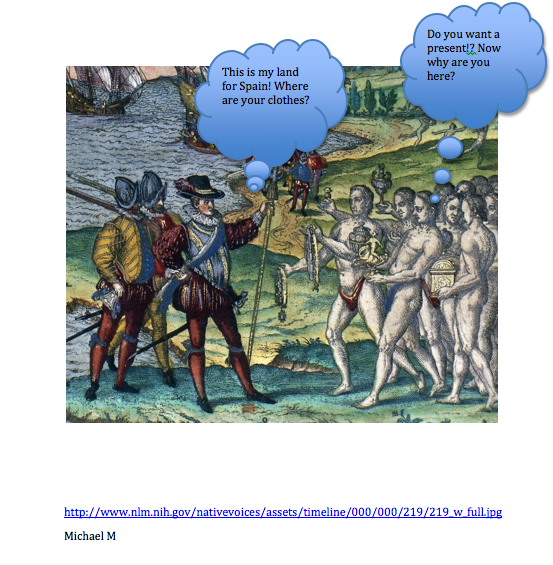 They learned to cite the image and create speech bubbles, right-clicking to send the speech bubble to the front.